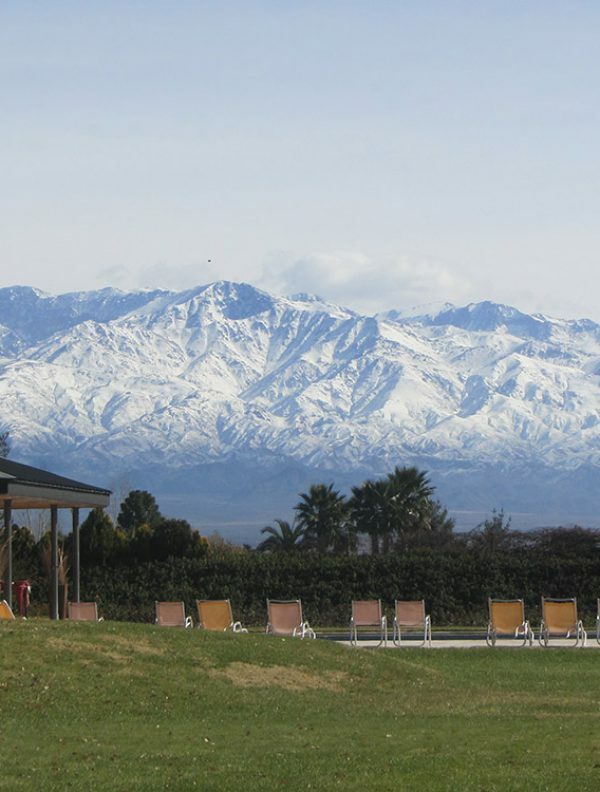 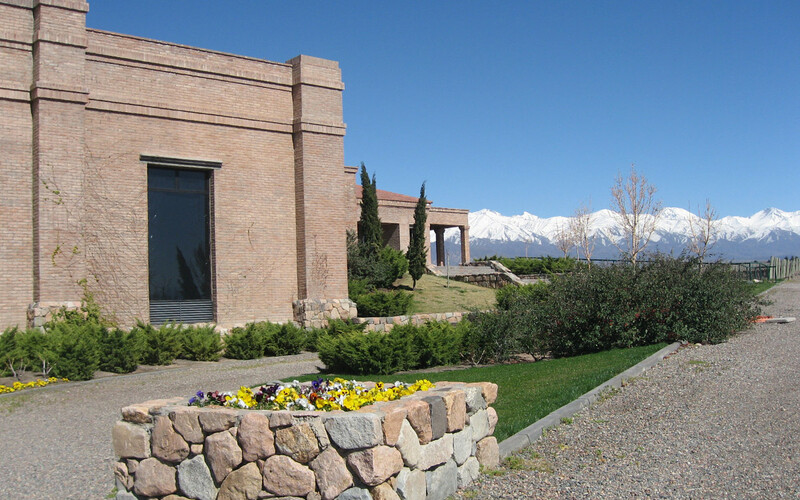 Travel from Mendoza, visiting beautiful wineries and tasting the most delicious wines in each of the wine regions along the route. 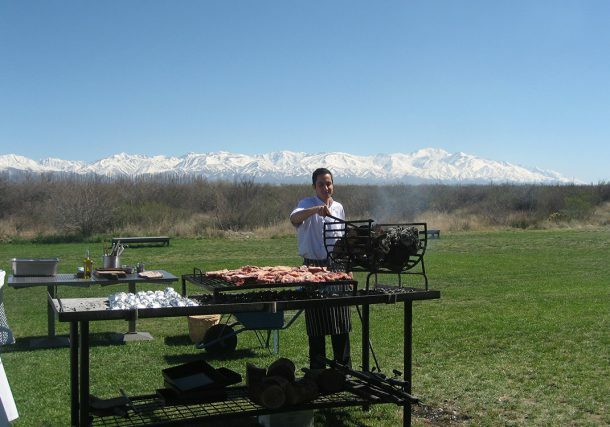 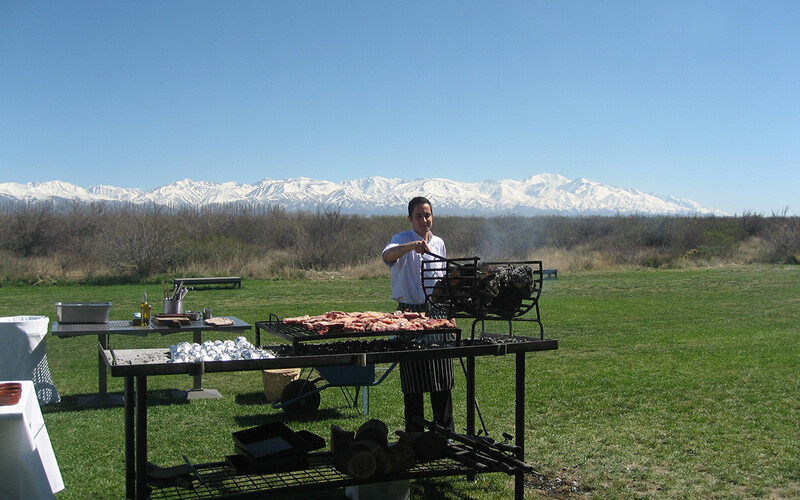 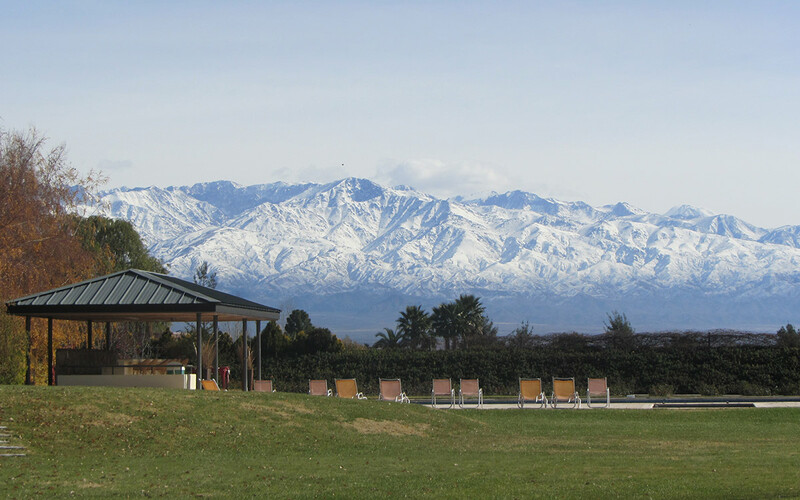 You will also enjoy great views of the Andes Mountains, beautiful scenery, regional cuisine and lodging in small and luxury hotels. 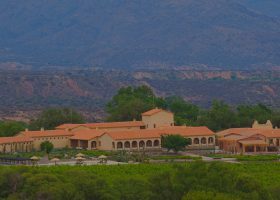 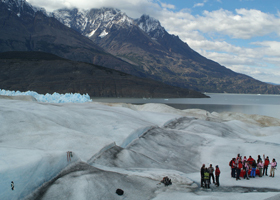 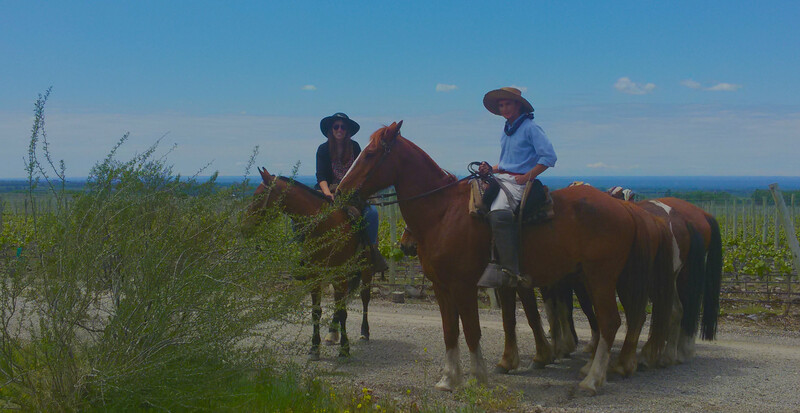 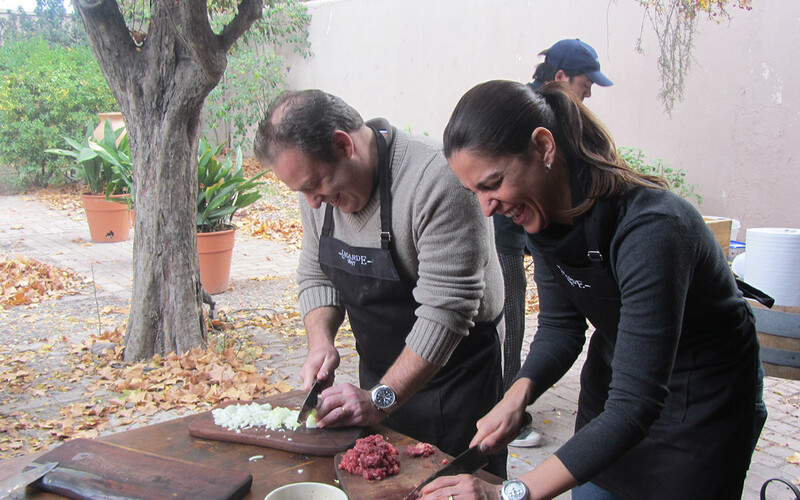 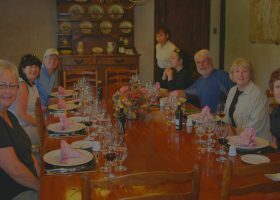 “Wine Travel Chile organized a 10-day personalized tour of the Chilean wine regions for my wife and I and Karen arranged for us to fly over the Andes to Mendoza for two days, even interrupting her busy schedule to come with us and introduce us to her guides there. 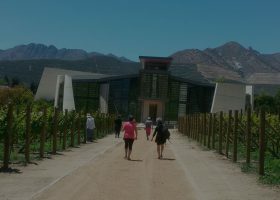 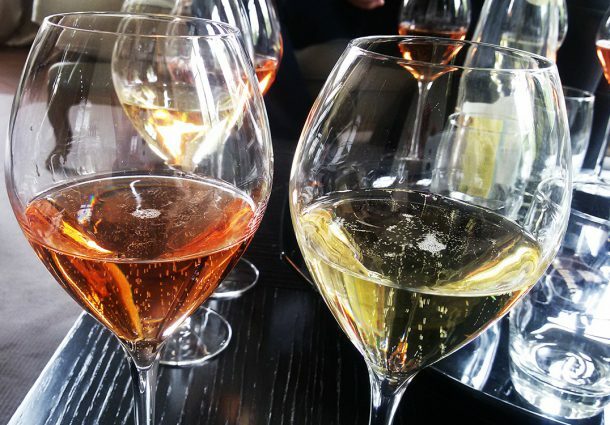 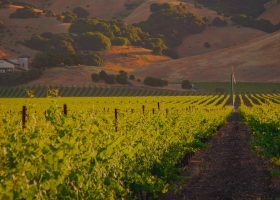 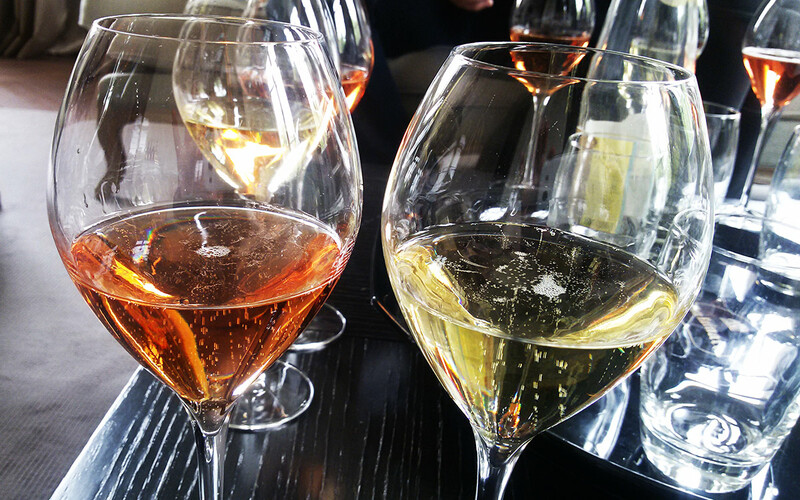 Her selection of hotels was excellent, food choices were impeccable and access to wineries is the best”. 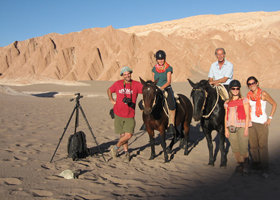 “We highly recommend travelling with Karen. 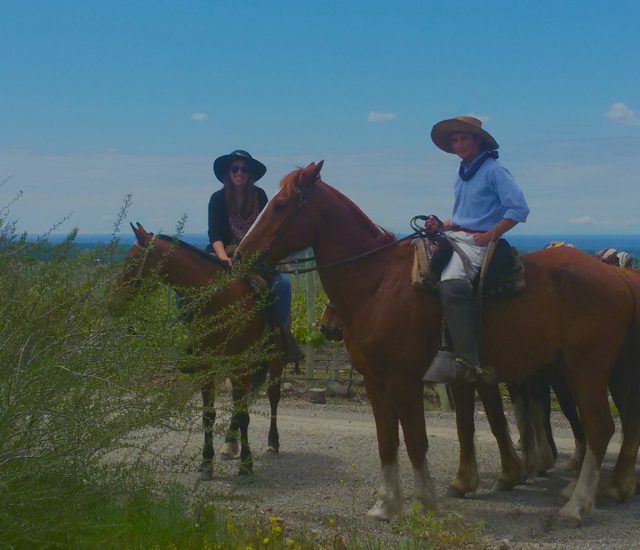 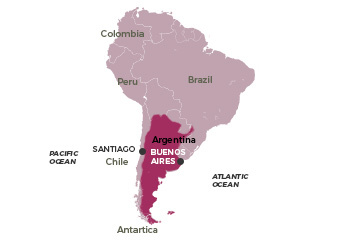 She is well organized, flexible and has a deep knowledge of Chilean – Argentinean wines and wineries”.